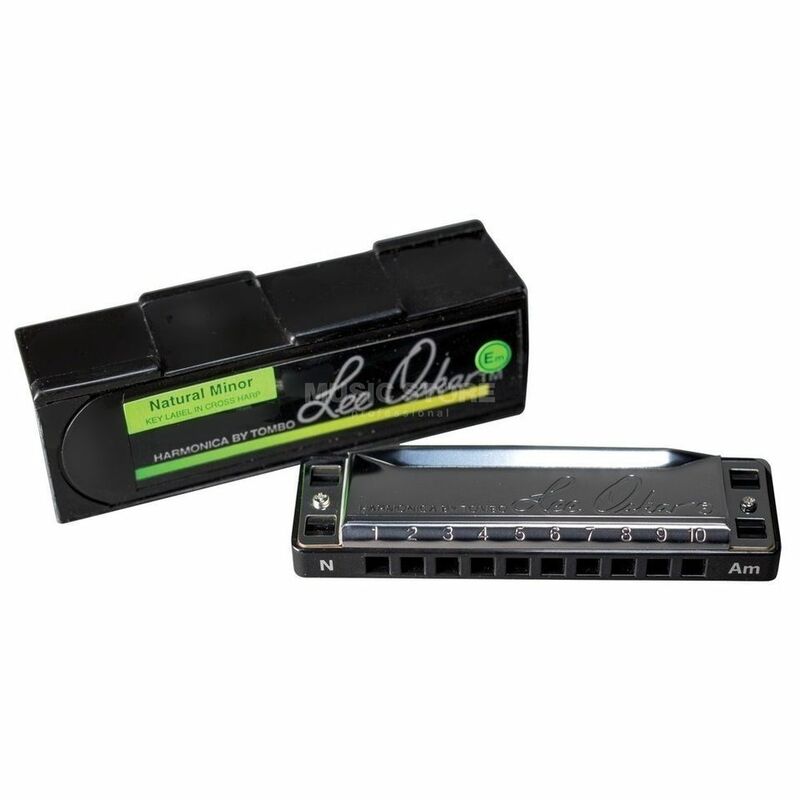 Natural Minor harps have a very bluesy, soulful sound that's perfect for playing Blues, Rock, Country, Reggae, Pop, and Jazz. This fabulous tuning is set up to play tunes in minor keys easily without straining the lips, the lungs, or the mind! All of the notes and chords that are missing on major diatonic harps are right there on the Natural Minor. Natural Minors are designed to be played in cross harp (draw), not straight harp (blow) position. In cross harp, many of the draw notes can be bent and this allows a much more expressive and fluid style of playing. The Cross harp is a very popular style used by most players for today's music.